Toyota probably didn’t expect this, did it? The Toyota Supra was supposed the year’s first big debut. It was hyped to that extent so you can use excuse the Japanese automaker for expecting to be greeted with roses, kisses, and adulation. But the opposite has happened. The last day has been disappointing for Toyota, to say the least. 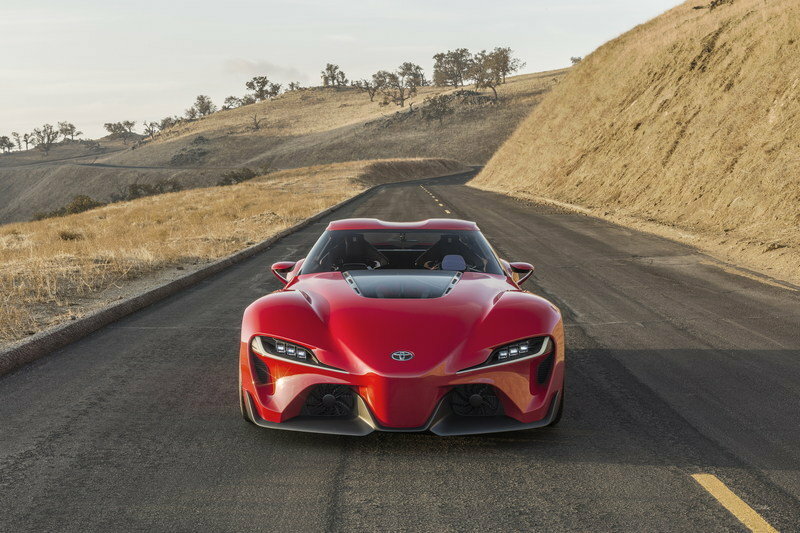 The Supra has received mixed reactions, at best and downright negative ones, at worst. 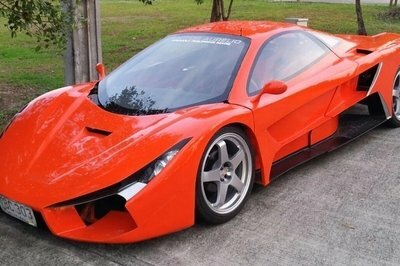 If people aren’t talking about how it looks, they’re talking about how it’s basically a BMW underneath all those body panels. 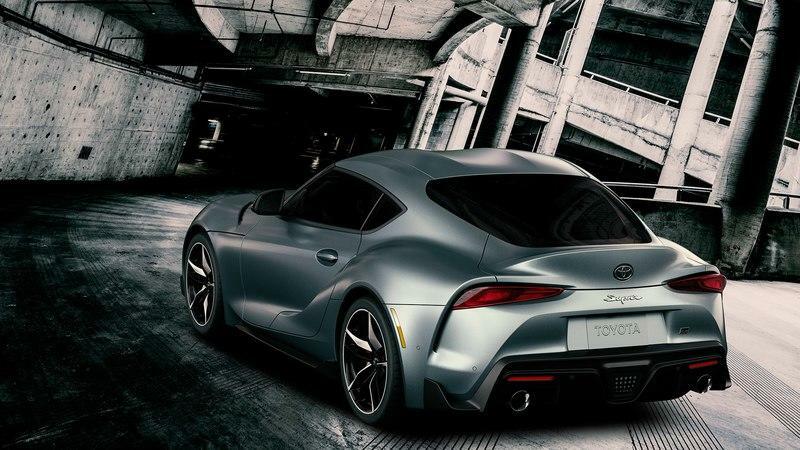 Unfortunately for Toyota and its new sports car, it’s not going to get better anytime soon, not after this particular revelation pertaining to the base version of the Supra that will be available in the Japanese market. 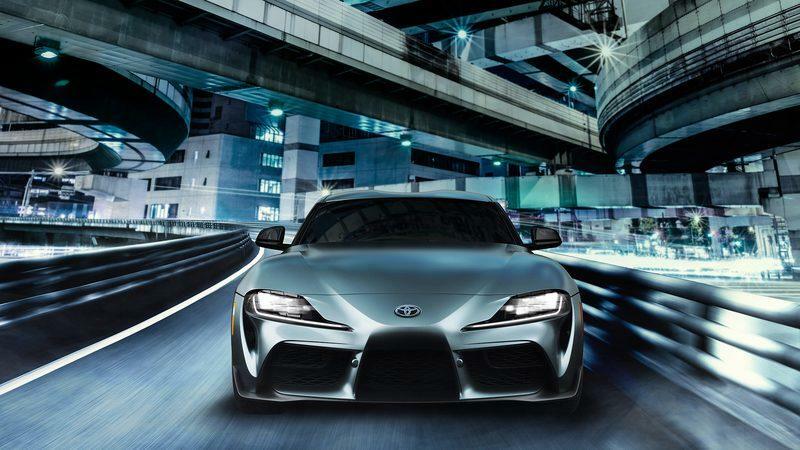 According to this spec sheet that Toyota posted on its Supra-dedicated site in Japan, the entry-level Supra will be powered by a four-cylinder engine that produces 197 horsepower and 236 pound-feet of torque. 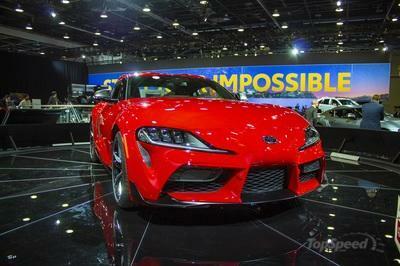 Sure, it’s a decent amount of power for an entry-level sports car, but not if the sports car in question is the Supra. Not only is that output disappointing, it’s actually less than the output of the Toyota 86. This is where it gets confusing. 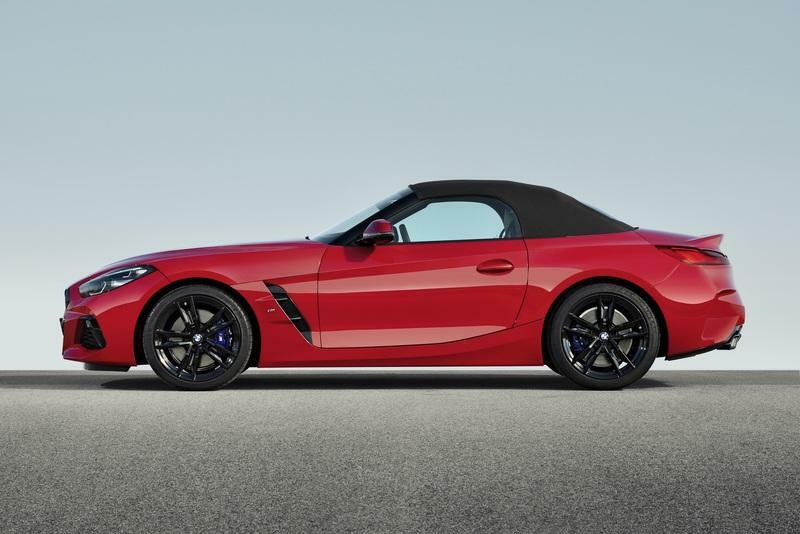 How can a sports car that’s supposed to sit on top of the 86 in Toyota’s sports car hierarchy have a base model that produces less power than the car that’s supposed to sit below it? 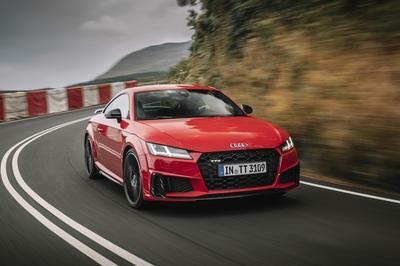 I know these things happen, but they happen mostly on compact sedans and hatchbacks, not sports cars, specifically one with the history, reputation, and pedigree of the Supra. 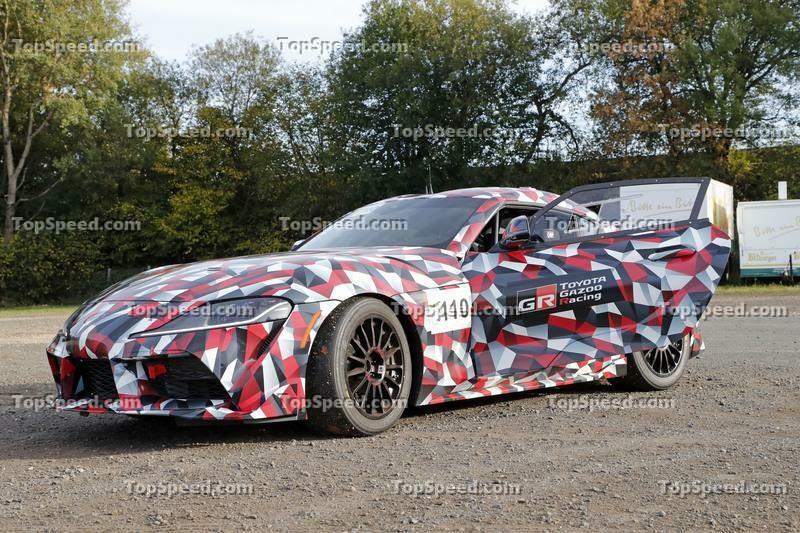 It’s incomprehensible to imagine that the Supra, a car famous for its massive power and performance credentials, will have a version that has less power than a car that’s been criticized for not having enough power of its own since it arrived in 2012. To be fair, even if it only has a little over 200 ponies to play with, the 86 is a ball to drive. But it’s not supposed to have more power than the Supra, even if it’s just the entry-level version in the latter’s case. It doesn’t make sense. It probably would’ve been understandable if the Supra weighed less than the 86 to make up for the power deficiency, except that it doesn’t weigh less than the 86. It’s actually heavier by 300 pounds. Yep, the starting point Supra weighs 3,108 pounds while the heaviest-of-heavy 86s tips the scales at 2,800 pounds. 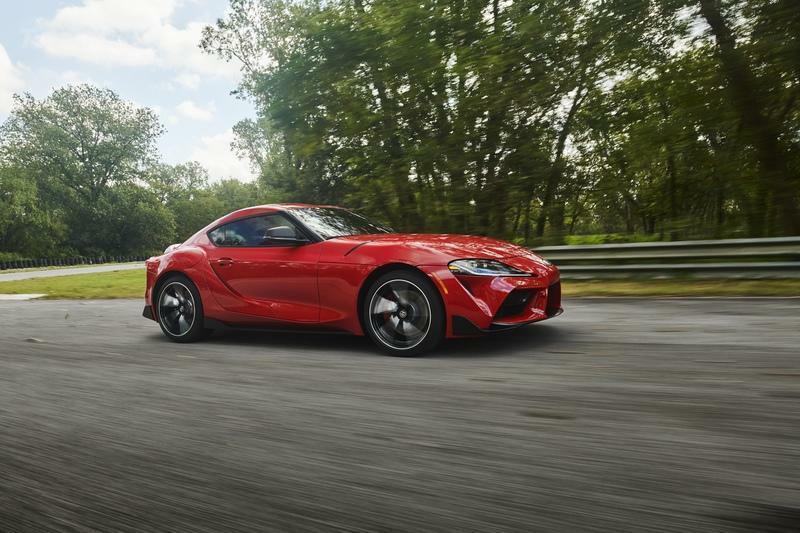 All this points to another confusing aspect about the Supra and its actual place in Toyota’s sports car lineup. Remember Toyota’s plan to produce a three-sports-car lineup? 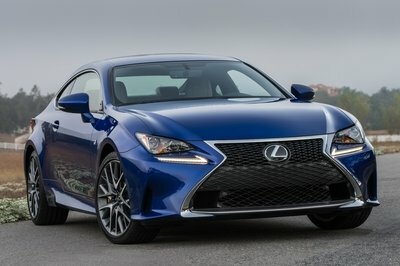 If the base Toyota Supra has less power than the 86, is it possible that the Supra isn’t actually going to be a higher-tier model than the 86, but instead, is the replacement for the 86? 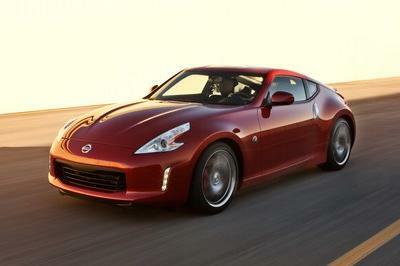 If so, we’re one nameplate short of that sports car triumvirate if Toyota decides to bring the Celica back too. Speaking of the Celica, where does it fit in all of this now? 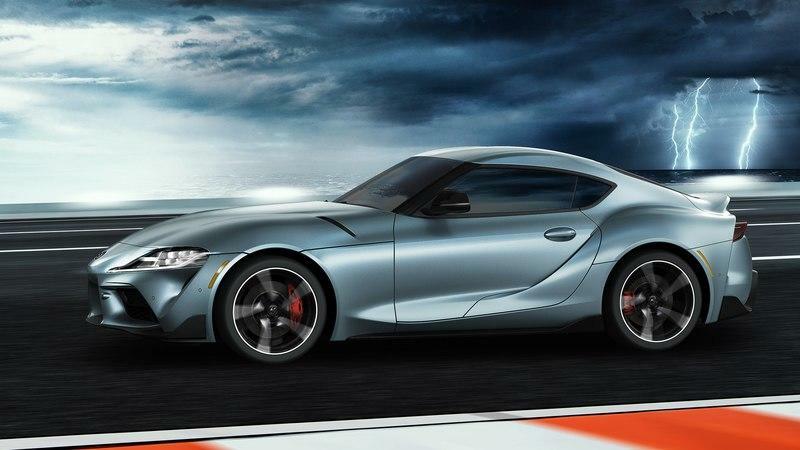 It’s funny that, after years of waiting, we were expecting the Toyota Supra to answer a lot of questions about the future of Toyota’s sports car lineup. But instead, we’re left with more questions, a lot of which we haven’t even thought about yet.